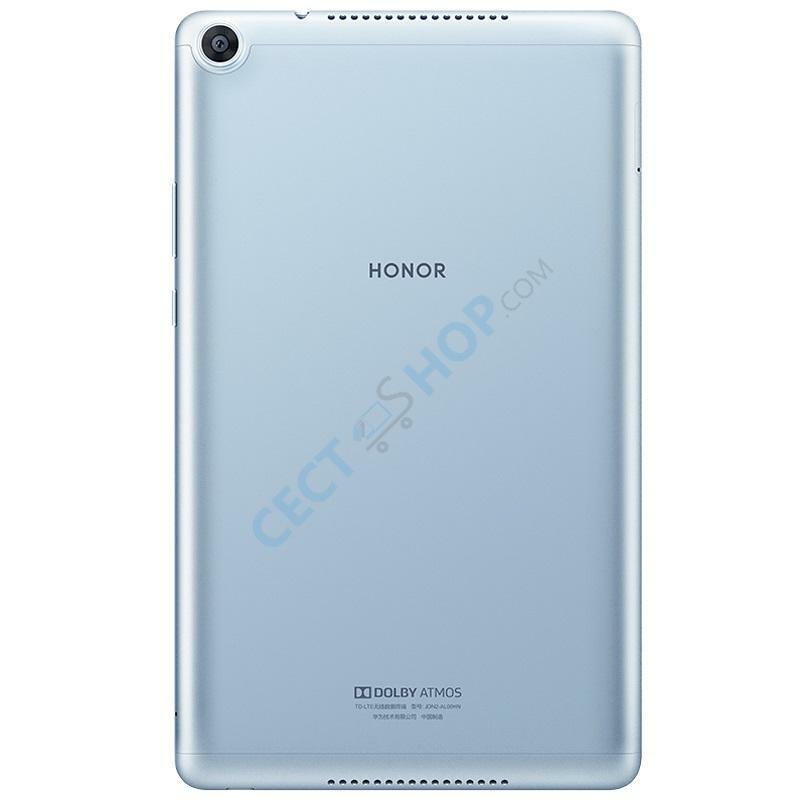 The Huawei Honor Pad 5 is powered by an octa-core Kirin 710 chipset. Unlike last year’s model that has a 10-inch screen, the new version has an 8-inch WXGA display. 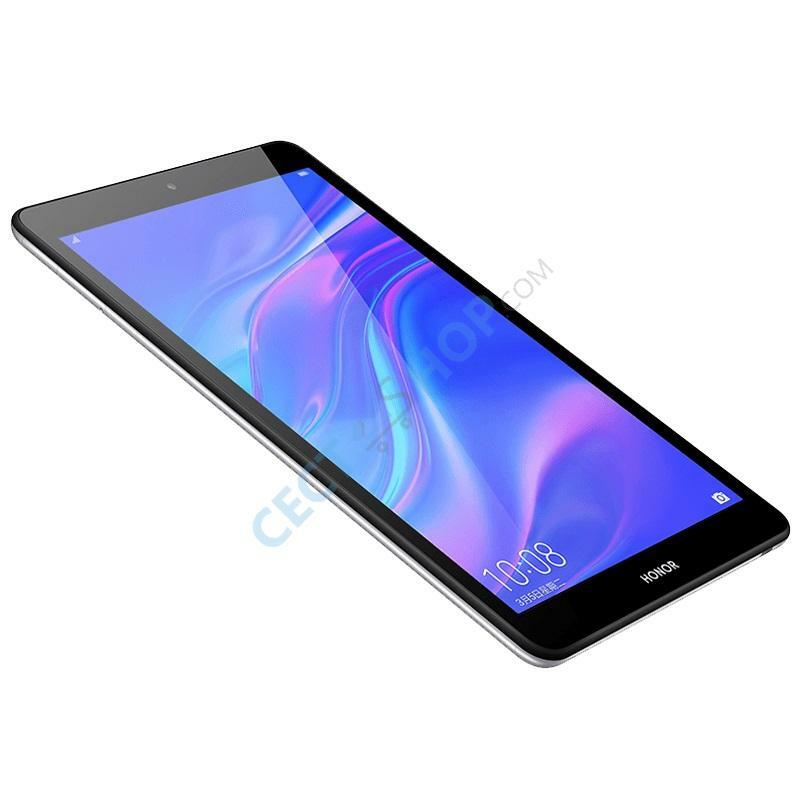 The processor is backed by 3 or 4GB of RAM and 32 or 64GB of internal storage. 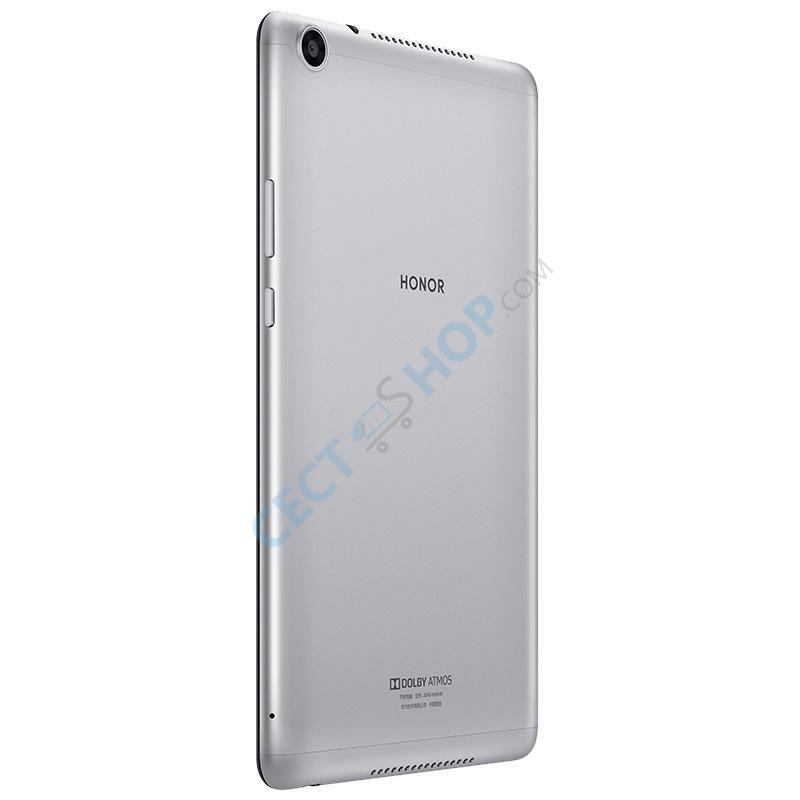 The memory can be further expanded up to 512GB via microSD card slot. 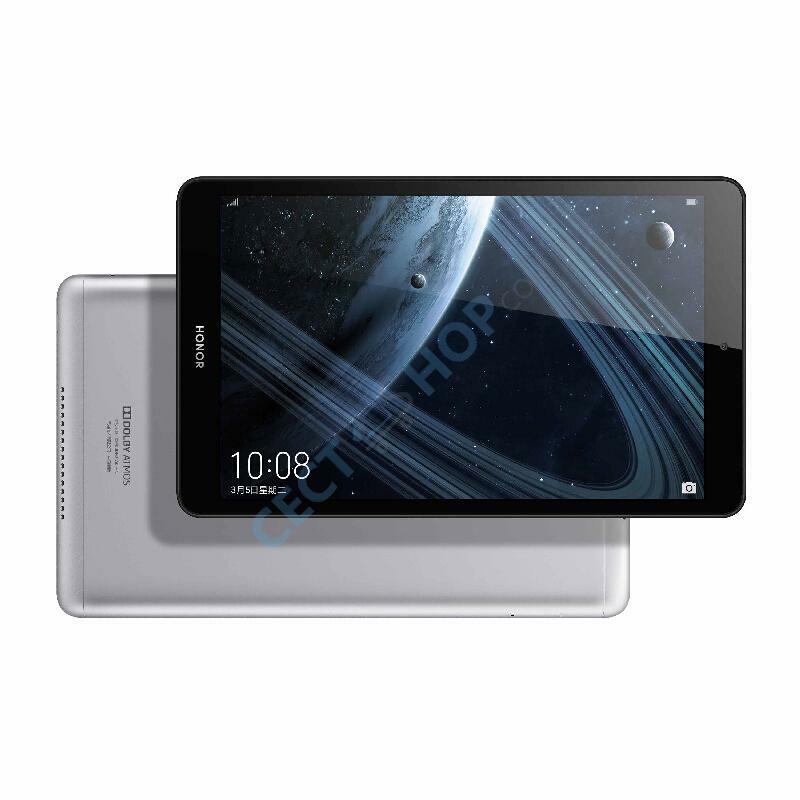 The tablet sports an 8-inch display with a screen resolution of 1920 x 1200 pixels and 283ppi. 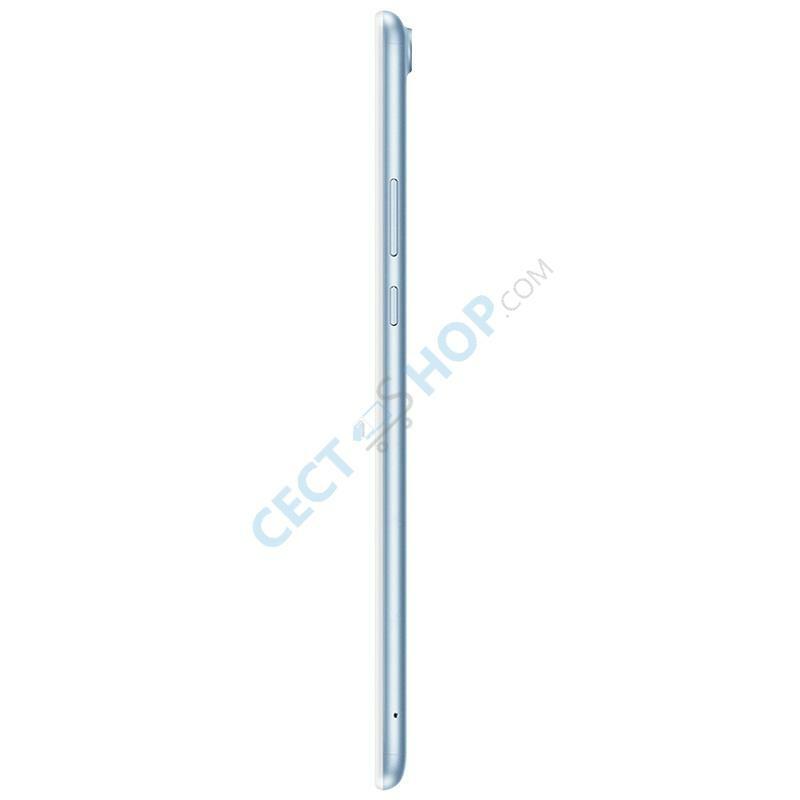 The Android tablet is powered by an octa-core Kirin 710 processor along with a Mali G51 MP4 GPU. 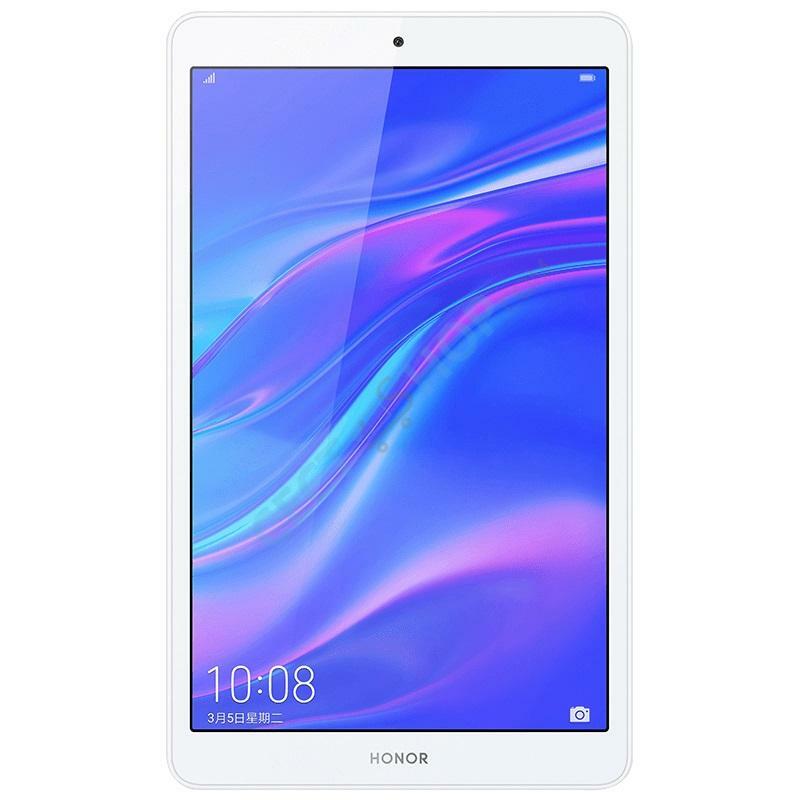 Like the Honor 10 or Honor Play smartphones the handy tablet supports GPU Turbo technology for improved performance. The camera on the back consists of a 8-megapixel camera (f/2.0). 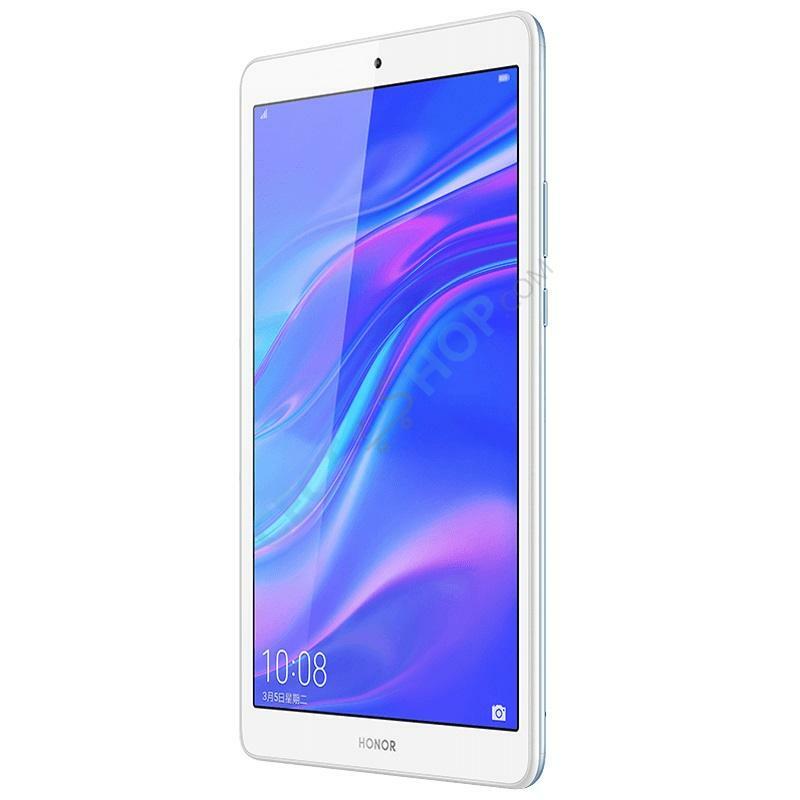 On the front is a camera with 8-megapixel (f/2.0) resolution supporting AI facial recognition to unlock the Huawei tablet. 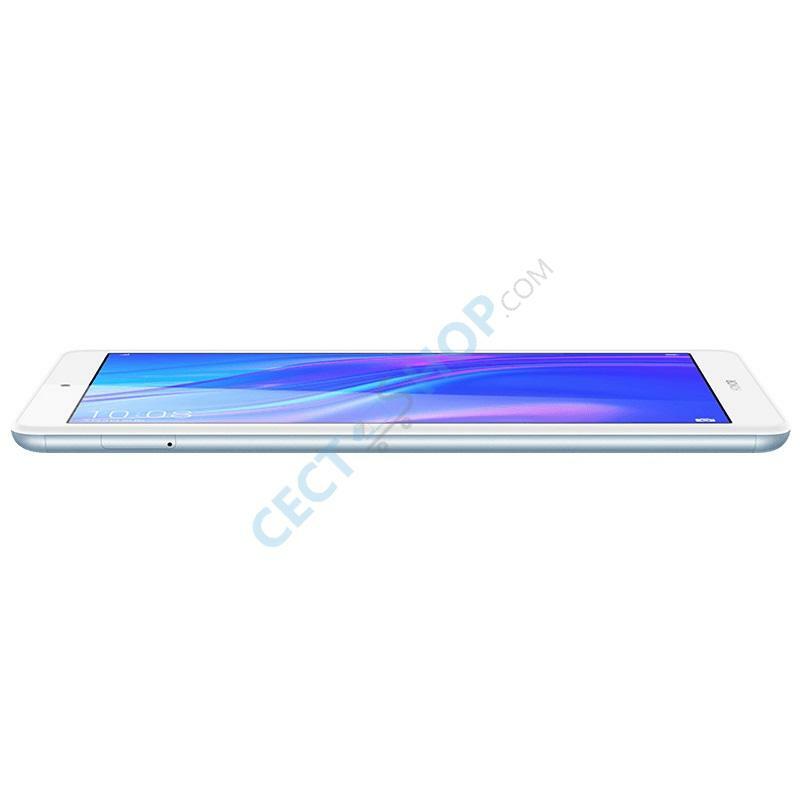 The Huawei Honor Pad 5 supports Dolby Atmos surround sound technology. 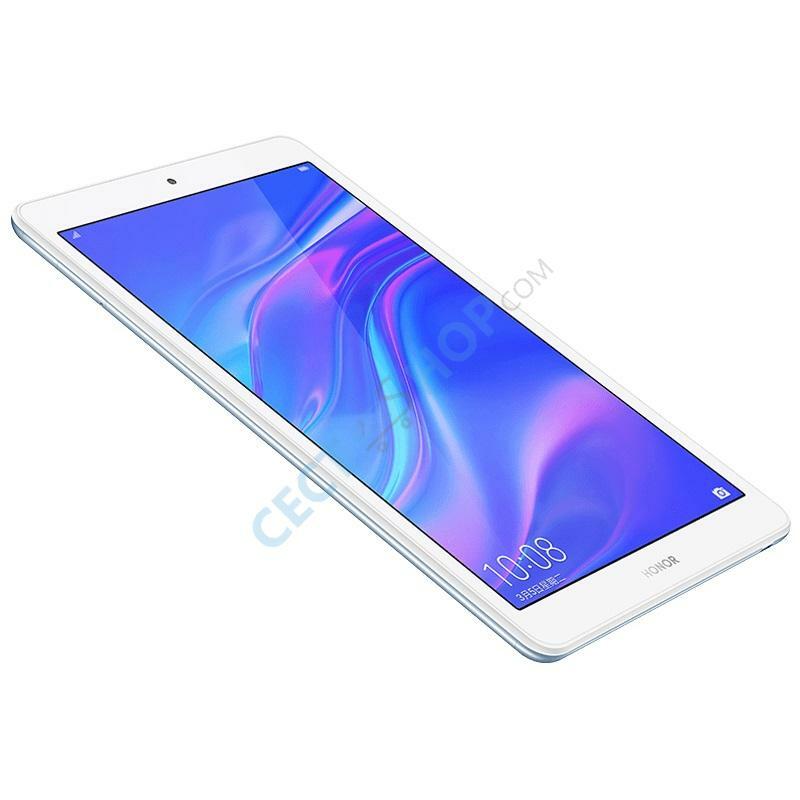 Therefore, the tablet is ideal to watch Netflix, Amazon Prime or YouTube while lying on your bed on sofa. 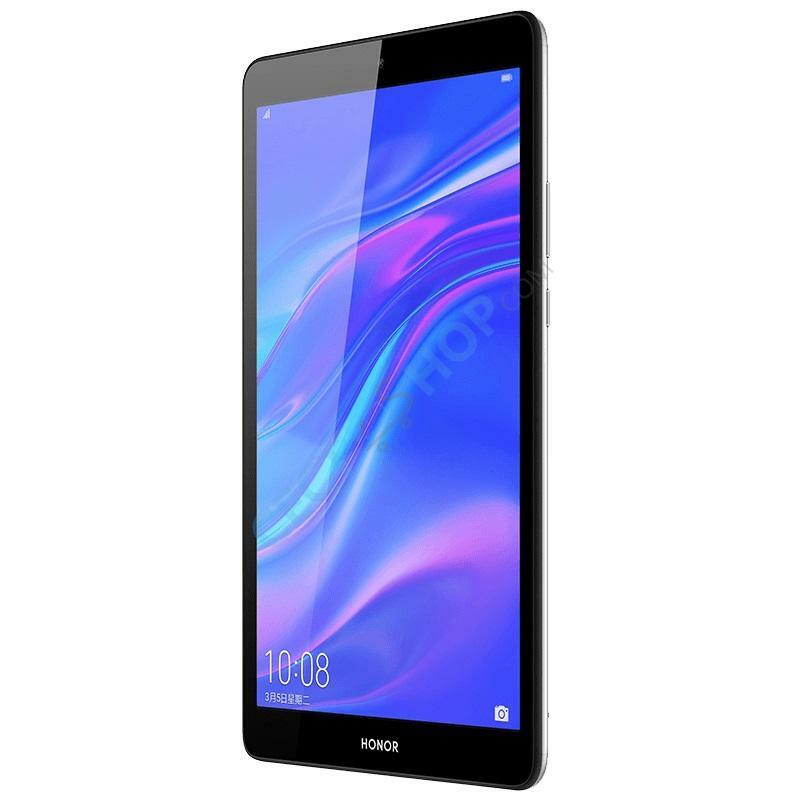 The affordable tablet packs a 5100mAh battery and it is charged using a microUSB port. 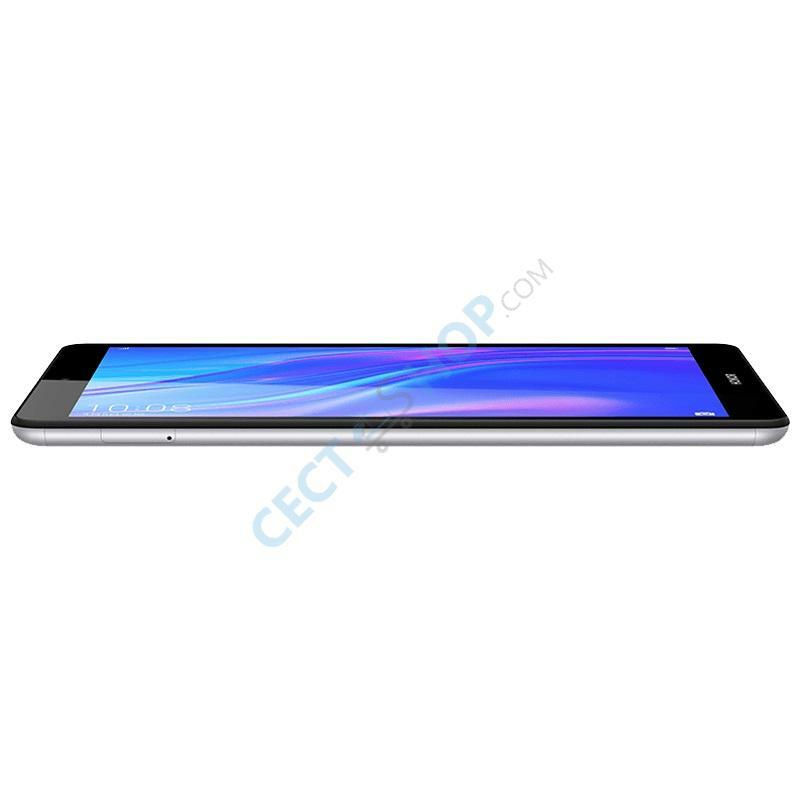 Additionally, the Honor Pad 5 features a 3.5mm headphone jack and a microSD card slot for storage expansion. The tablet sports also Bluetooth 4.2, GPS, Glonass, Beidou, OTG and dual band Wi-Fi. It runs on Android 9 Pie with company’s in-house Magic UI 2.0 running on top of it. 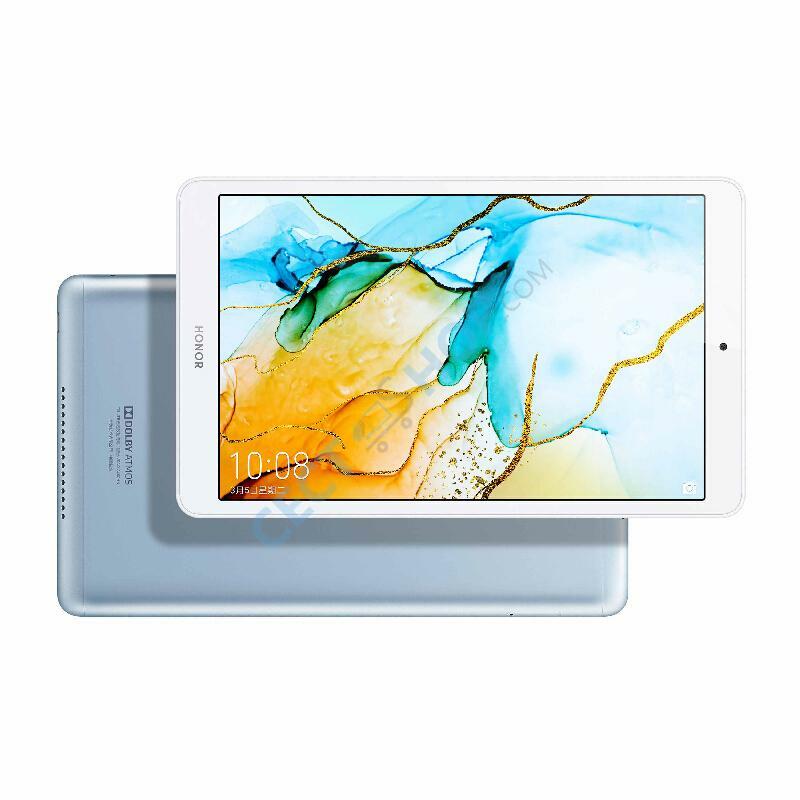 The tablet comes in four different versions, two Wi-Fi versions available in Gray and two LTE versions in Blue. 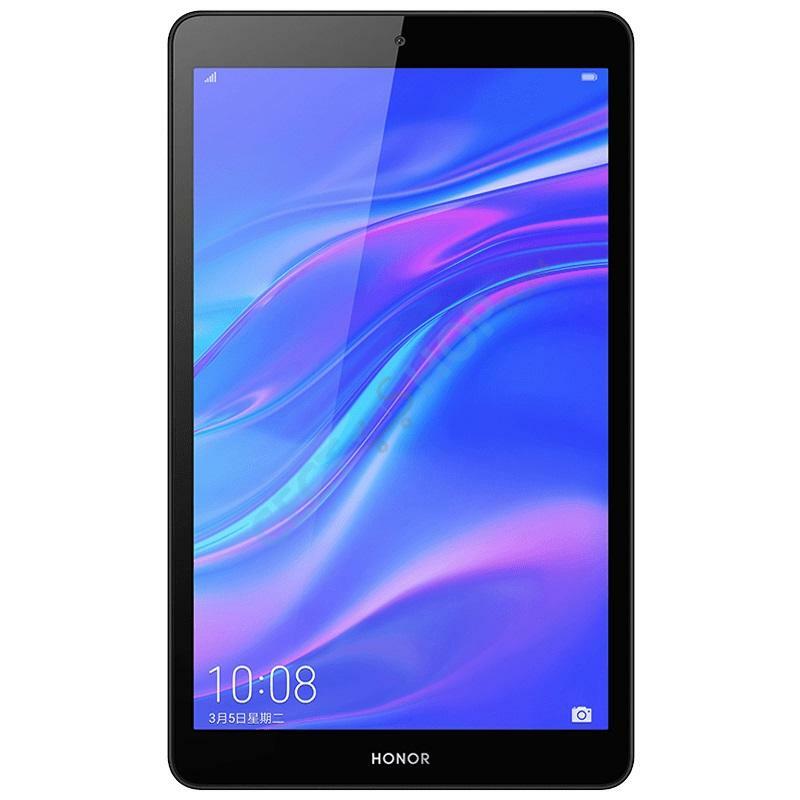 Buy Huawei Honor Pad 5 Android tablet online for the best price available at your #1 online shop for mobile consumer electronics – CECT-Shop.com.